For over 20 years, Advanced Radiology has provided imaging services to patients in Anne Arundel, Baltimore, Carroll, Harford, and Howard counties. What started as five separate radiology practices in metropolitan area, has grown to 30 imaging centers. We offer a full range of imaging services that includes open and high-field MRI/MRA, CT/CTA, PET/CT, digital and 3D Mammography, bone density, nuclear medicine, 3D/4D ultrasound, fluoroscopy, and digital X-ray. Arundel Mills at BWMC Health Services is conveniently located at the Baltimore Washington Medical Center in Anne Arundel County. 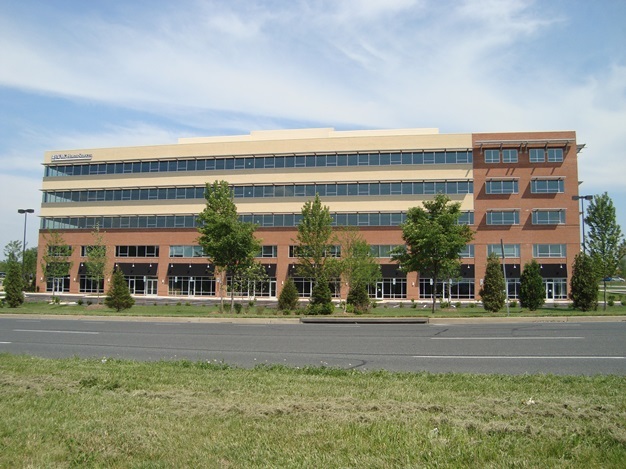 Our imaging center is just 0.5 miles from Arundel Mills mall, 0.4 miles from Arundel Village and 0.5 miles from Hebron-Harman Elementary School. We service the surrounding communities of Villages of Dorchester, Wright Road Community, Dorchester Woods, Harmans, Gambrills, Odenton, and Merriweather. You can access our center easily from Baltimore-Washington Parkway, and Route 100. Advanced Radiology is committed to providing care that meets the needs of our patients. We are able to provide appointments that fit virtually any schedule and accommodate urgent cases. Walk-in appointments are welcomed for X-ray needs.